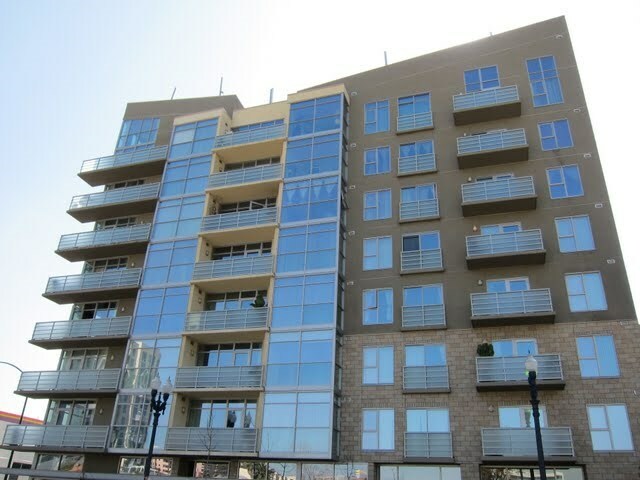 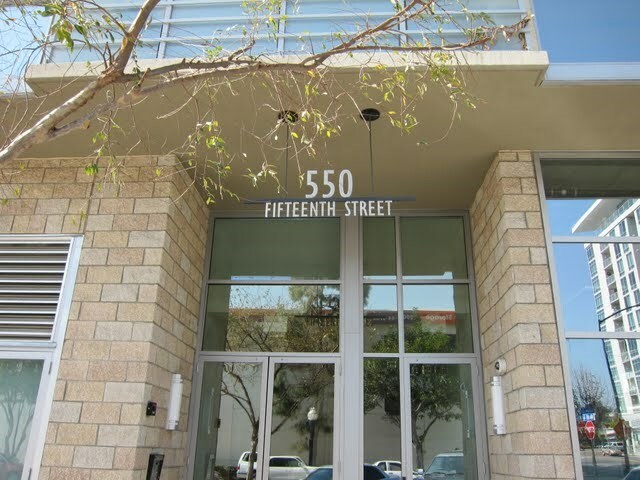 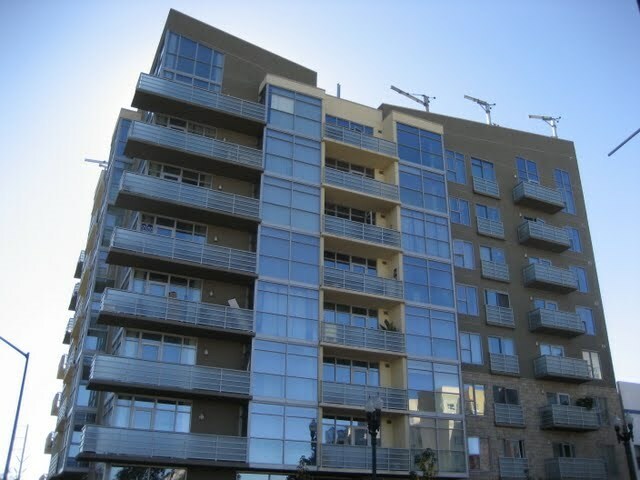 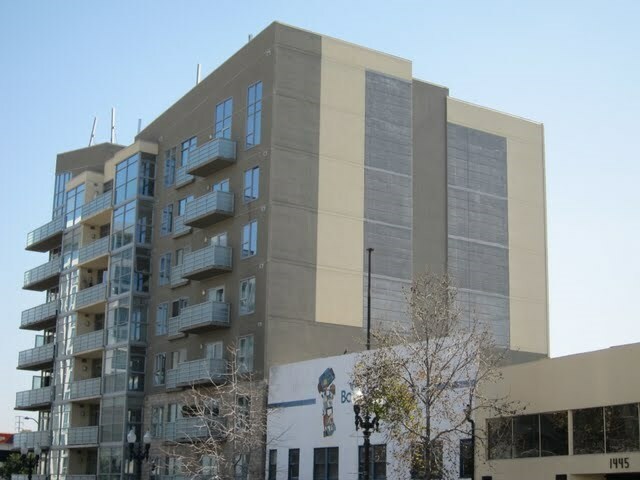 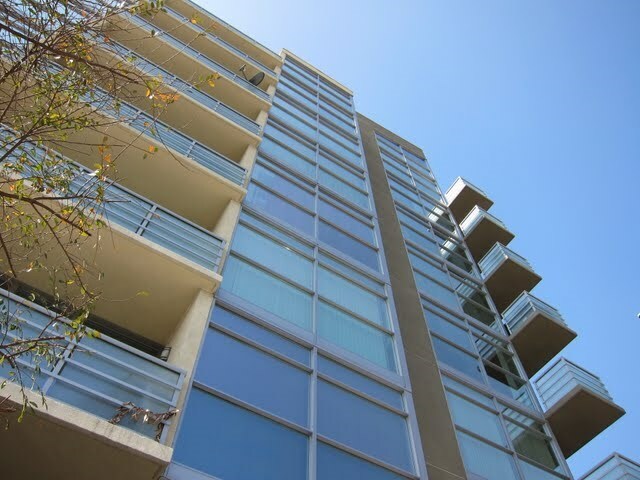 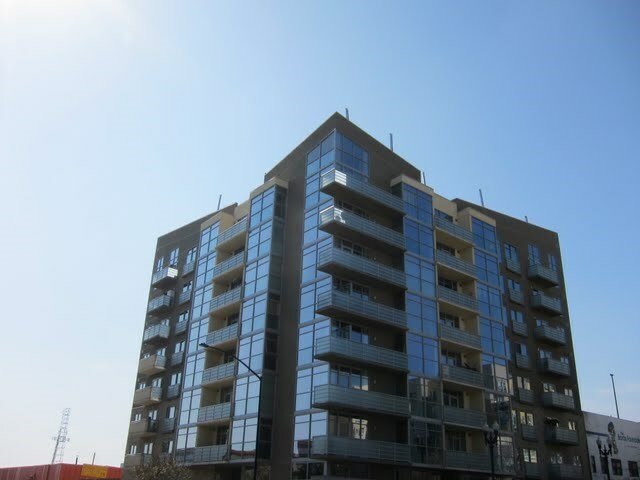 Element is a condo building located in the East Village neighborhood of downtown San Diego (92101). 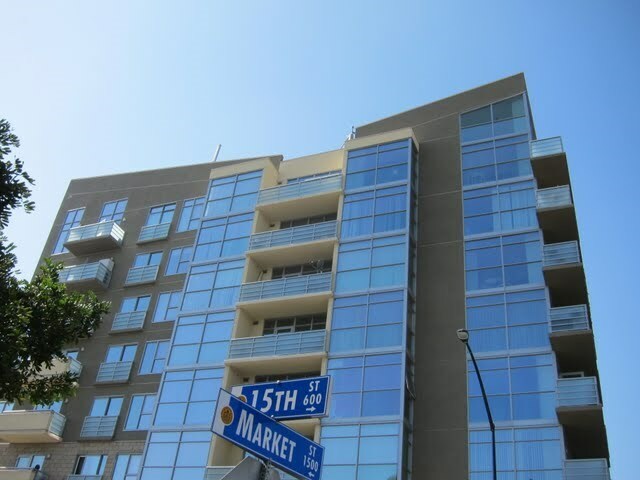 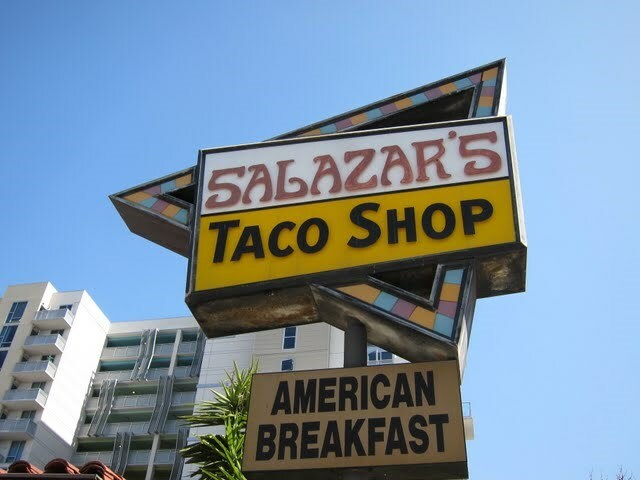 These units are some of the most affordable in downtown San Diego’s condo community. 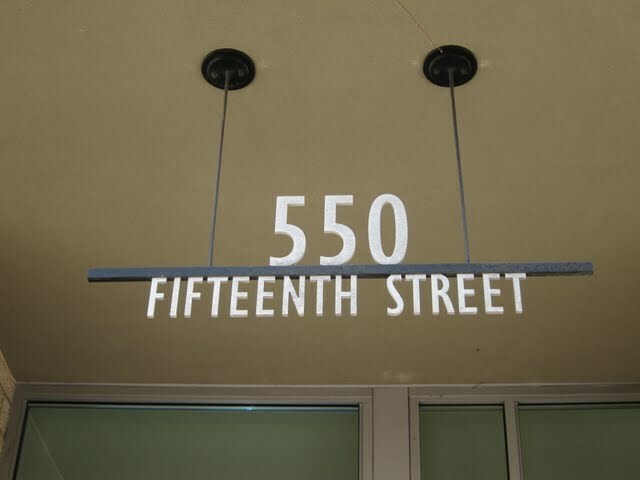 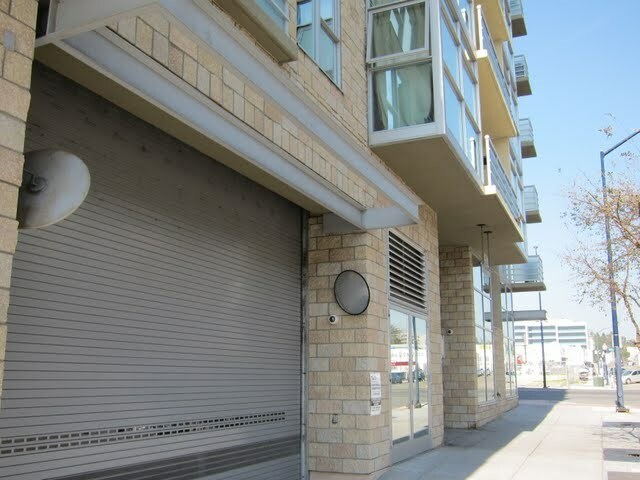 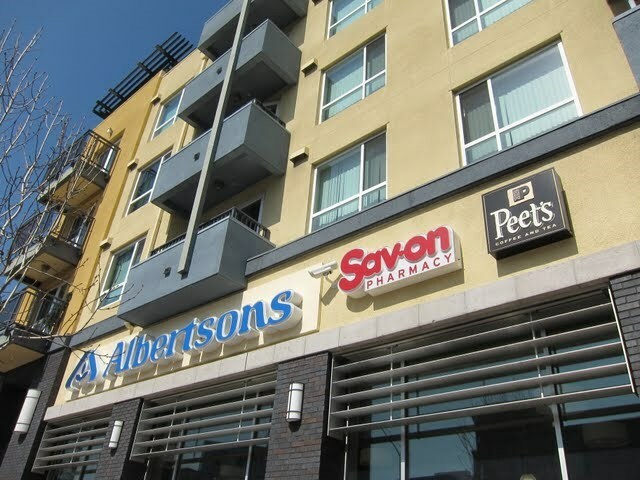 If you live at Element condos in the East Village, it’s just a short stroll to Petco Park to catch a baseball game and there’s a grocery store right across the street. 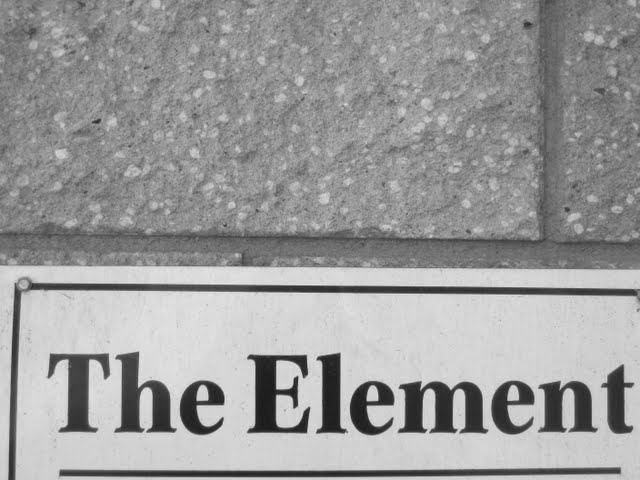 Is there litigation at Element in the East Village?No. 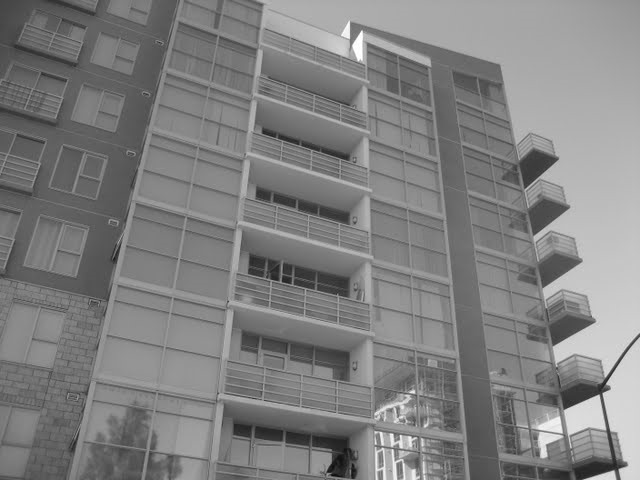 Settled as of November 2014. 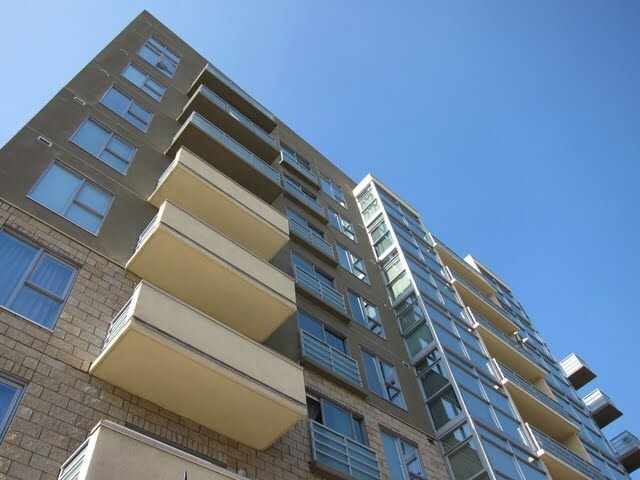 What is the owner-occupancy percentage at Element? 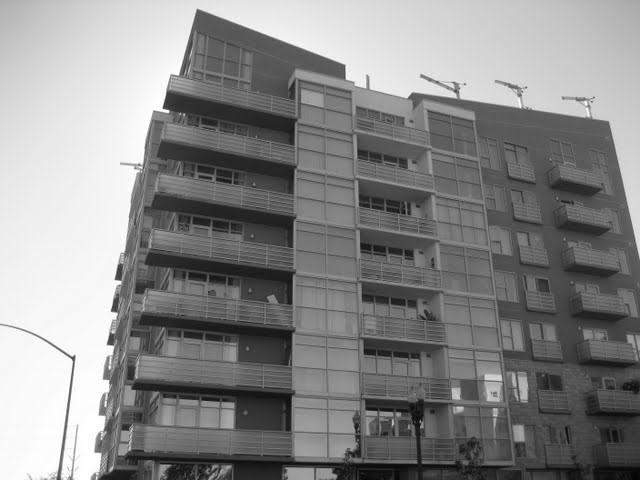 22% as of May 2016. 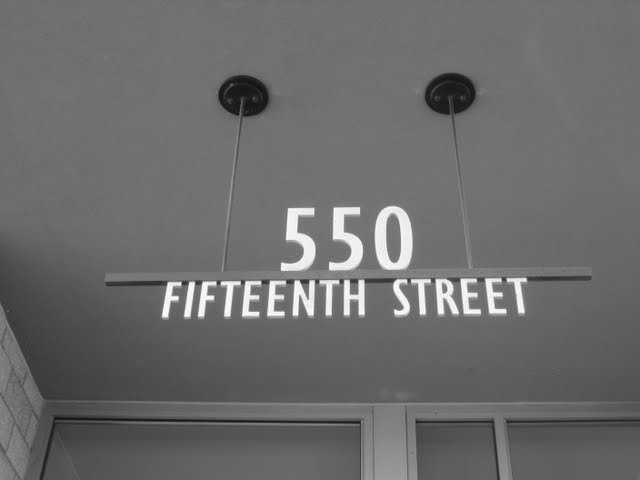 What is the minimum rental period at Element?30 days.